The days are getting longer and the humidity is certainly rising, which can mean only one thing. Summer is almost upon us. 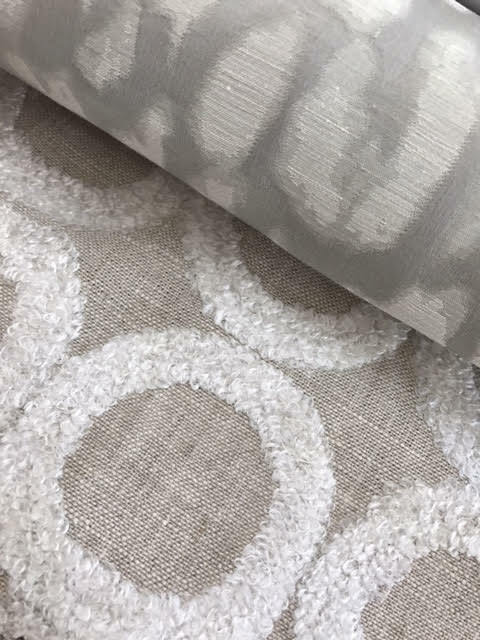 Naturally we are drawn towards an earthy and raw colour palette for the soft furnishings of our home. 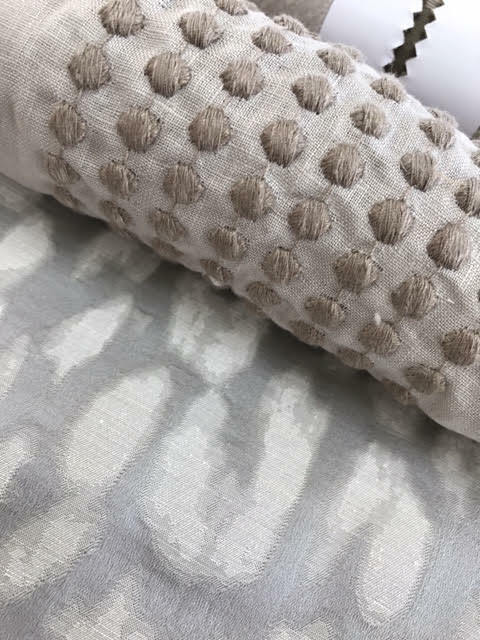 As we feel inclined to go for breathable fabrics, like linen and cotton, why don’t you consider one with a bold texture or abstract pattern as they truly are a bold design decision.